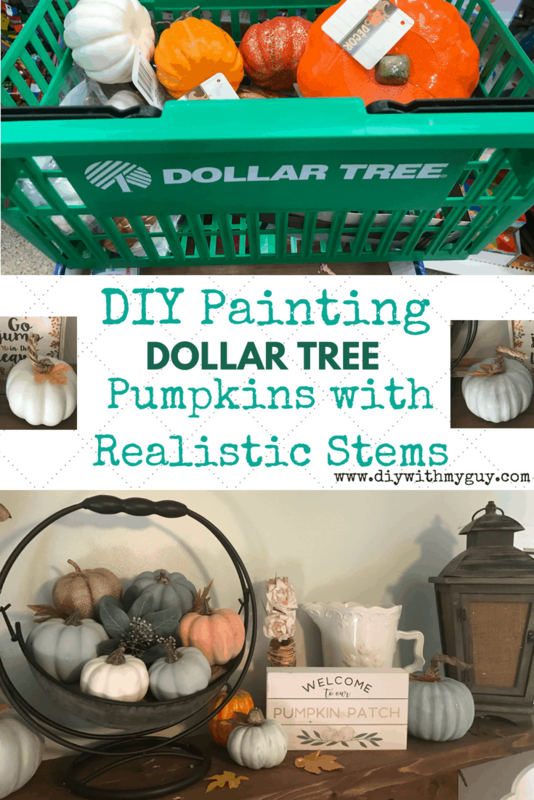 DIY Painted Dollar Store Pumpkins with Realistic Stems that look just like the expensive pumpkins you have seen at Kirkland’s or PotteryBarn. A perfect DIY Dollar Tree Hack to add to your Fall Decor. These DIY Pumpkins are so easy and beautiful. It’s (almost) fall y’all! That means pumpkin spice and everything nice-ly decorated. I love decorating my house for the fall season. Whether it is to celebrate fall, Halloween, or Thanksgiving, you just can’t decorate properly without pumpkins. This year I came up with some creative pumpkin decorating ideas by taking Dollar Tree pumpkins and turning them into DIY farmhouse pumpkins. Painting pumpkins is such and easy inexpensive fall décor idea. Every year in October, we go to the local fall festival. We shoot tomatoes out of cannons, the kids dive around in a pit of dried corn-feed, but the best part is taking a hayride to the pumpkin patch. My children try to pick the biggest pumpkins they can find! I, on the other hand, like to pick out all the mini-white pumpkins and the multi-colored gourds. This past year, I fell in love with heirloom blue pumpkins. They are so beautiful! They are my absolute favorite. I had never seen one in person before and when I did, that was it! That soft hue of blue is gorgeous beside orange or white pumpkins. I never really thought of blue as a fall color, but it’s on my list now. Since we are still in August, I thought I could cheat a little with decorating. When I say cheat, I mean hack! I love to hack already-made products into something beautiful! It saves money, it saves time, and it can be an original piece that you did yourself. One of my favorite places to purchase any DIY hacking material, is the Dollar Tree. Everything is a dollar, so you can’t go wrong. I was happy to see that they just started displaying their fall décor. Although, it consists of a lot of orange foam pumpkins. 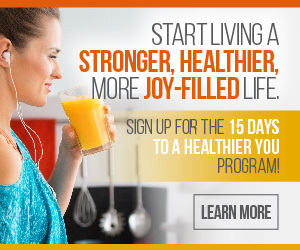 The orange is very bright and very tacky.